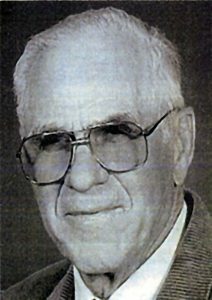 George Korrey, age 93, of Iliff, Colo., died June 28, 2008, in Sterling, Colo. He was born on Aug. 31, 1914, in Gothenburg, Neb., to John and Mable (Maloush) Korrey. The family moved to Logan County, Colo., in 1918. On Dec. 12, 1946, he married Minnie E. Abood in Kearney, Neb. George was a lifelong farmer in Iliff, and served as the mayor of Iliff from 1948 to 1954. He also served as Logan County Commissioner from 1972 to 1976. In 1980, he started the Logan County Farmers Market. He received an award for 20 years of service as Market Master. George won a number of community awards through the years. In 1984, he was given the Friend of 4-H Award. He was chosen as Grand Marshall of the Logan County Fair Parade in 1988, and he was given the Pioneer Award at the Cowboy Breakfast in 2000. He was given the Friend of Education Award by RE-1 Valley School District in 1989. The Mayor of Sterling proclaimed Oct. 31, 1997, George and Minnie Korrey Day for the Korreys’ commitment to education and Pumpkin Heroes of the community. George also was active in many community clubs and organizations. He was a lifetime member of BPO Elks Lodge #1336. He was chosen Elk of the Year in 1984, and Elks Citizen of the Year in 1986. He was also a lifetime member of the Iliff Lions Men’s Club. He was a 54-year member of the Centennial Soil Conservation Board, earning the 50 Years Outstanding Service Award in 2001. He was also a 50-year member of the Farm Bureau. 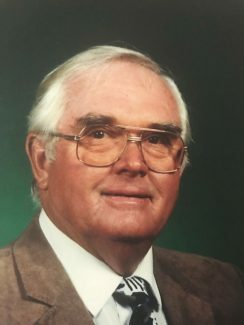 He served on the Padroni Soil Conservation District Board for 45 years, earning the Award of Merit and an award in 2000 for 50 years as District Supervisor. He was a member of the Prince of Peace Episcopal Church. George was chosen to carry the Olympic Torch in 1996, and was honored to represent his community. 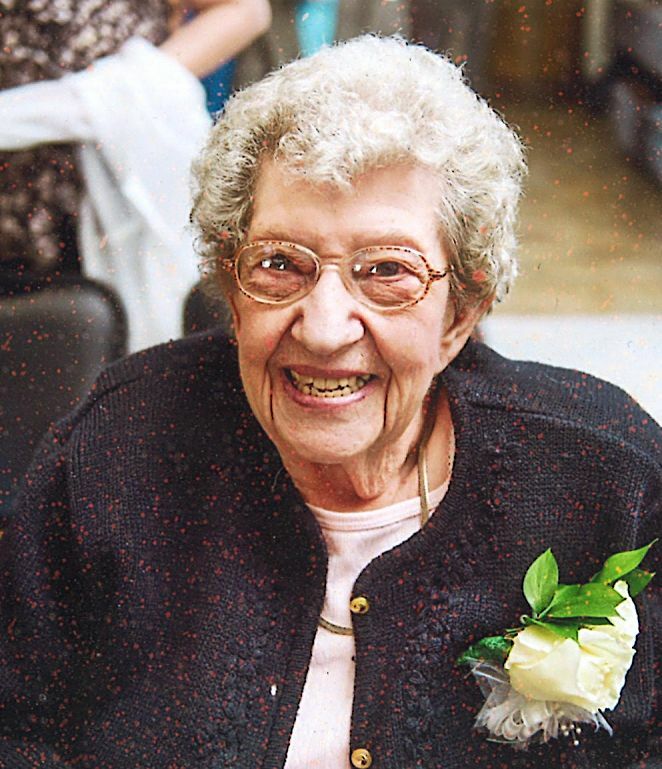 He was noted for his generosity to school children and civic organizations throughout the area. George is survived by his wife, Minnie; daughters Janet Couch and husband Michael of Ocala, Fla., and Shirley Magnuson and husband Gary of Fort Lupton, Colo.; son John Korrey and wife Janna of Iliff; brother Dave Korrey and wife Doloris of Sterling; sister Mary May of Sterling; and seven grandchildren. 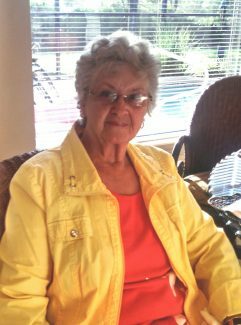 Services were held on July 3 in Sterling.